It's a busy time for us here at ABFE! As most of you already know, we are gearing up for our 2018 Conference, The Fierce Urgency of Now , on April 14 - 16th in Memphis, TN! 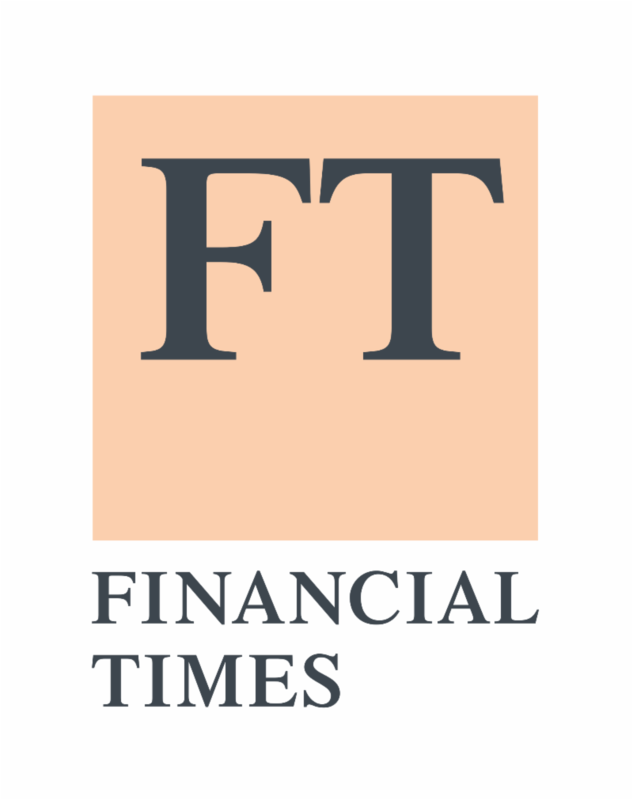 I'm looking forward to reconnecting with our members, friends and colleagues, as well as meeting new ones. As we celebrate Women's History Month this March, I want to take the time to especially lift up the women in philanthropy. 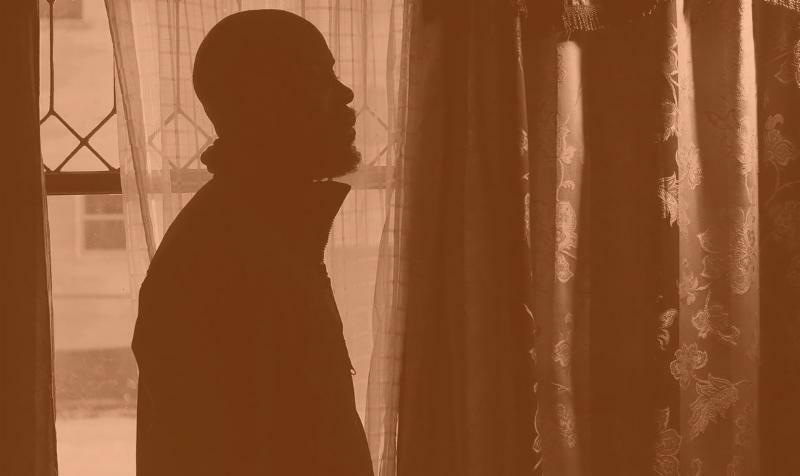 Our passion, our strength and our work must be acknowledged as we continue to advance the sector. 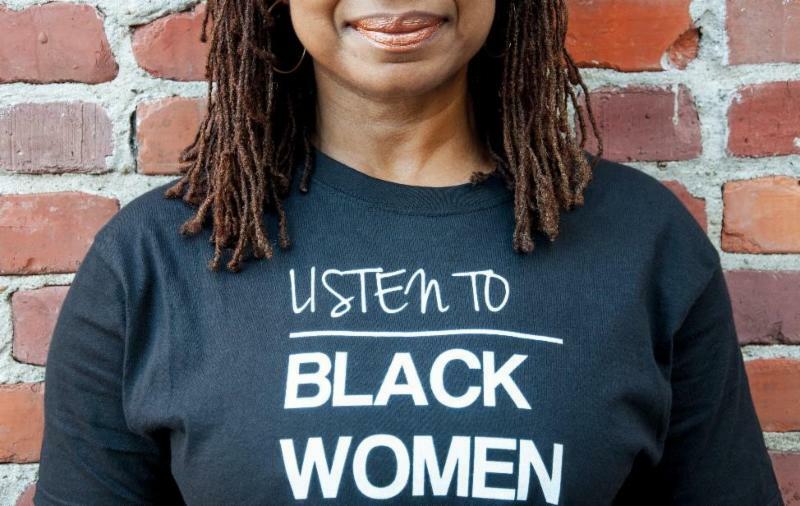 Please take a moment to read Sherece Y. Scantlebury-West's (ABFE's 2017 James A. Joseph Lecturer) op-ed, titled "Philanthropy's New Priority: Black Women," below in this month's "Featured Member" section. 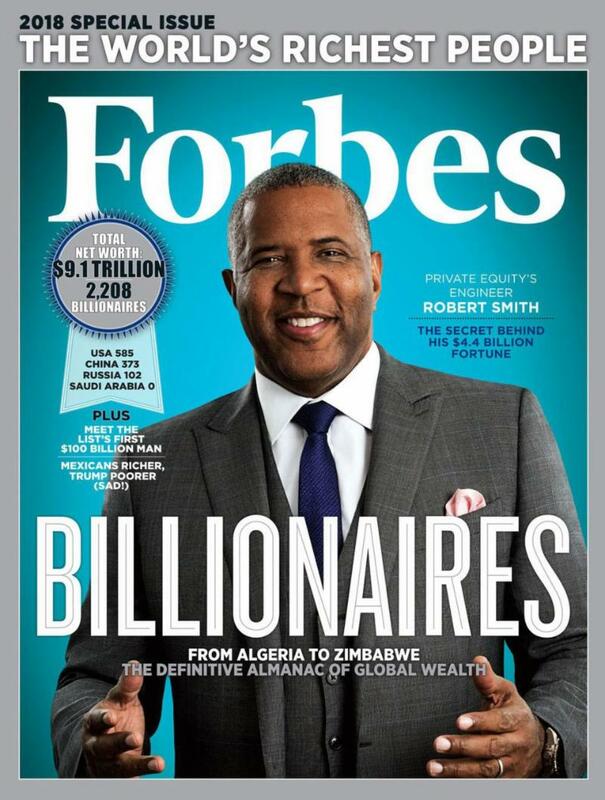 Again, I can't wait to catch up with you all in Memphis for the largest gathering of Black professionals in philanthropy! ﻿We are so excited about this year's conference! From our thought-provoking plenaries to our signature event the 27th Annual James A. Joseph Lecture and Awards Program, there will be plenty of learning opportunities and networking at The Fierce of Urgency of Now . 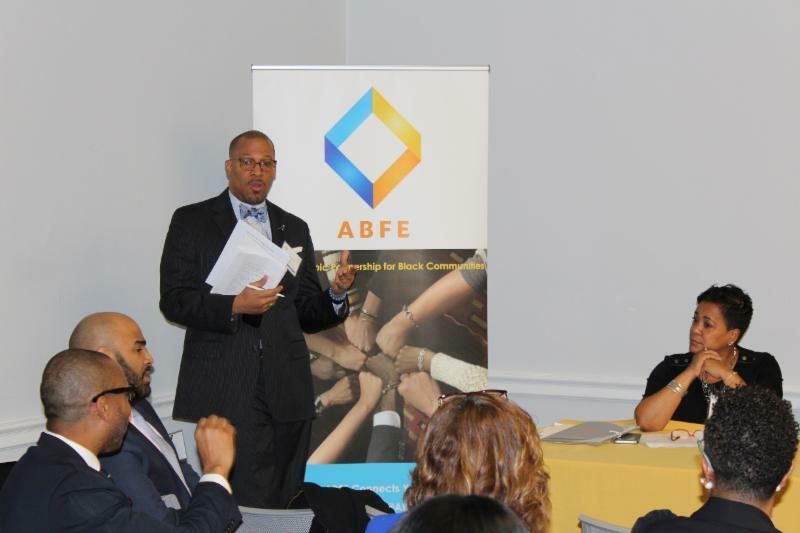 Be sure to check out our site ABFE-CONFERENCE.ORG for up-to-minute info on speakers, schedule and more! See you in Memphis on April 14th! 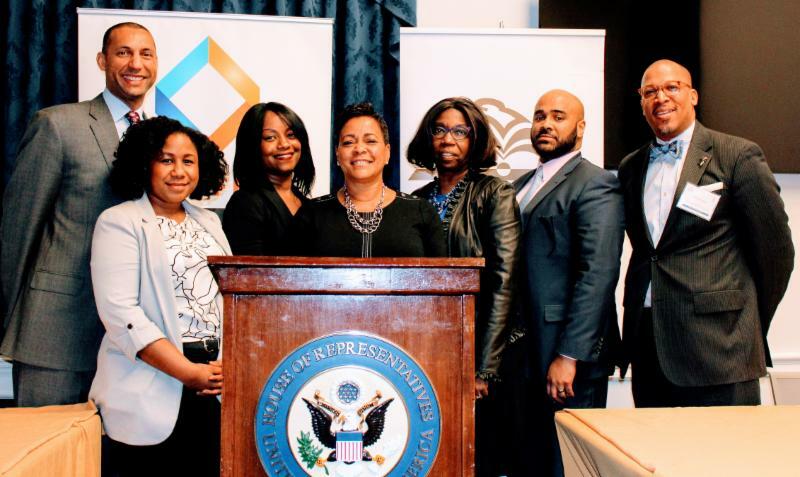 Earlier this month, over 240 philanthropy leaders representing 32 states came to Washington, D.C. as a part of Foundations on The Hill (FOTH) to engage in more than 200 meetings with federal legislators and their staffs over two days. 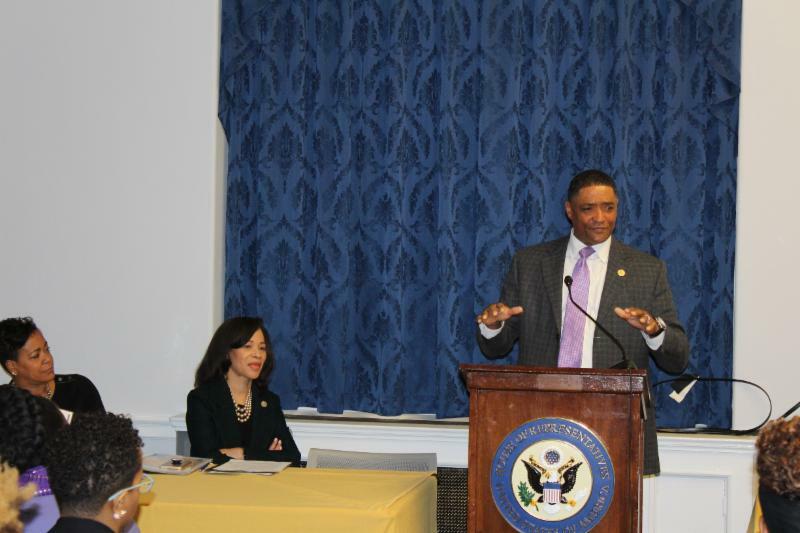 FOTH was a prime opportunity for philanthropy to speak with a strong, collective voice on Capitol Hill, kicking off a yearlong engagement with legislators back in their districts. 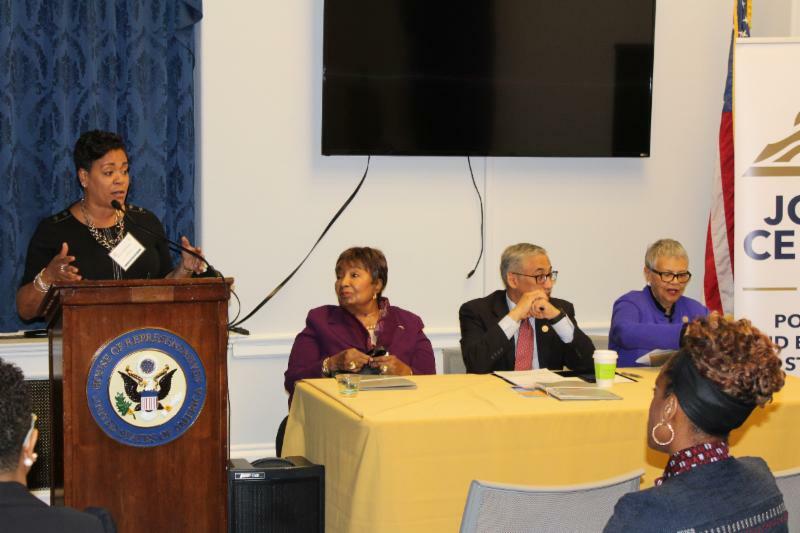 Taking part of this year's FOTH, ABFE: A Philanthropic Partnership for Black Communities and Joint Center for Political and Economic Studies--in conjunction with Congressional Black Caucus--hosted its 2nd Annual ABFE on The Hill meeting on Thursday, March 15th. 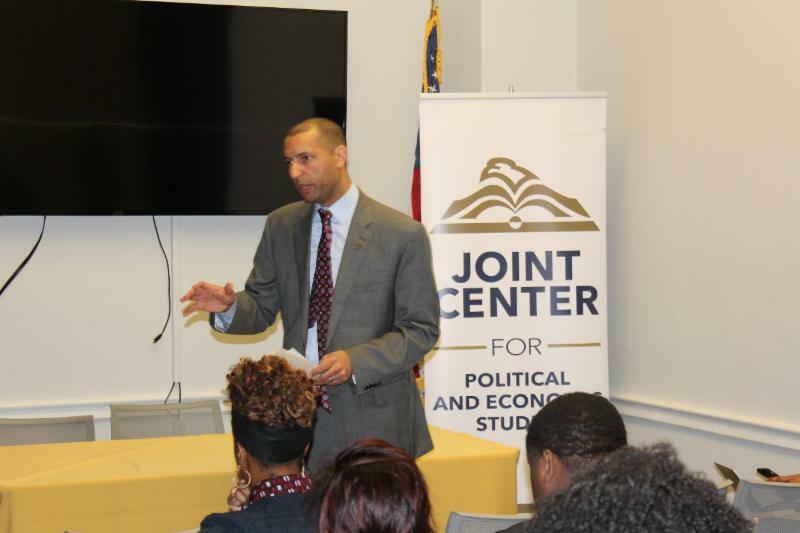 Participants included ABFE President and CEO Susan Taylor Batten , The Joint Center President Spencer Overton , Congressional Black Caucus Chair Cedric Richmond , CBC Executive Director Fabrice Coles and many other high-ranking CBC Members. Participants and guests discussed criminal justice reform, economic equality, voting rights and other key issues in Black communities. 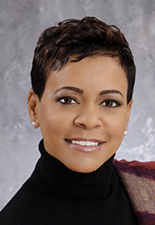 This month's featured ABFE Member is Dr. Sherece Y. West-Scantlebury, president and CEO for Winthrop Rockefeller Foundation (an ABFE Philanthropic Institutional Member). Sherece, who is also last year's James A. Joseph Lecturer , recently penned a blog in honor of Women's History Month . Please take a moment to read this powerful op-ed titled "Philanthropy's New Priority: Black Women." In their 2018 annual letter ( HTML , 16 pages, PDF ), Bill and Melinda Gates reflect on their foundation 's focus, impact, and outsize influence, as well as some of the lessons they have learned over the last decade. In their tenth annual letter, the Gateses each address "the ten toughest questions [they] get," ranging from "Why don't you give more in the United States?" to "Why are you really giving your money away — what's in it for you?" 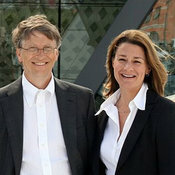 In the letter, Melinda Gates explains that the foundation spends more in developing countries because those investments can have a disproportionate impact — the $15.3 billion disbursed over eighteen years in support of vaccines has helped halve child mortality globally, for example — while Bill Gates highlights the foundation's work with the U.S. Partnership on Mobility from Poverty , which is studying ways to improve economic mobility for millions of Americans. The East Bay Community Foundation representing Black-Led or operated nonprofit community organizations and businesses recently hosted more than 130 leaders from nonprofit, local businesses, municipal and civic communities to celebrate the launch of the ASCEND: BLO Initiative, (Accelerating and Stabilizing Communities through Equitable Nonprofit Development of Black-Led Organizations). 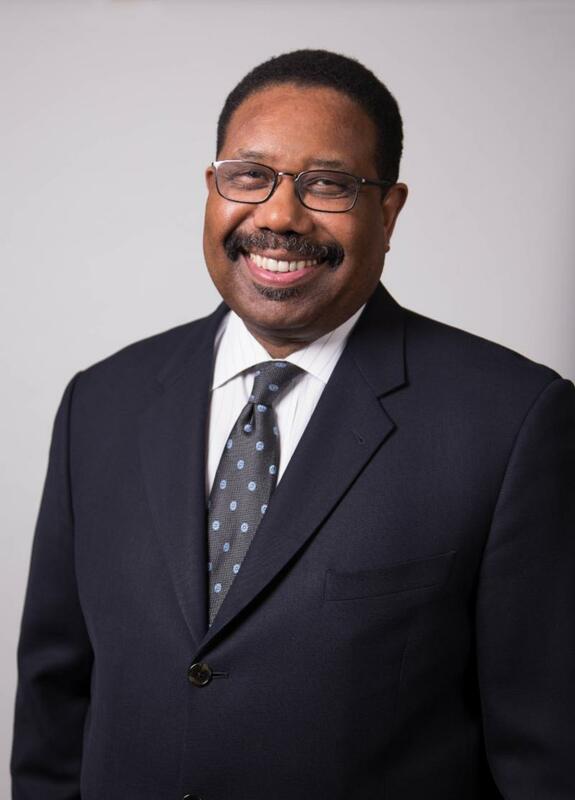 Speakers at the event included James W. Head, president and CEO, EBCF, and Seitu Jemel Hart, Vice President of Membership and External Affairs, Association of Black Foundation Executives.